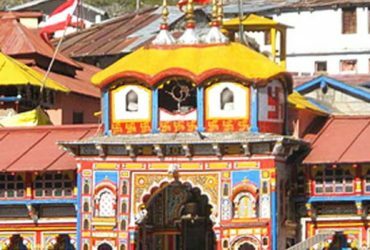 Chardham are the names of four pilgrimage sites in India that are widely revered by Hindus. 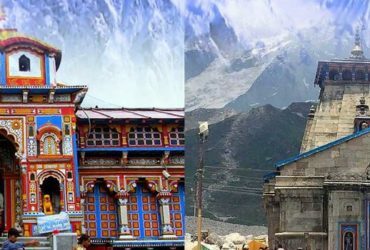 It comprises Badrinath, Kedarnath, Yamunotri and Gangotri. 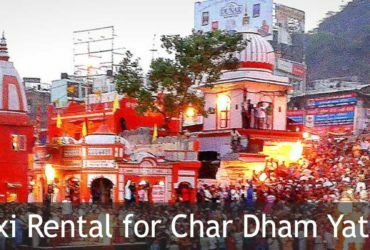 It is considered highly sacred by Hindus to visit Char-Dham during one’s lifetime. 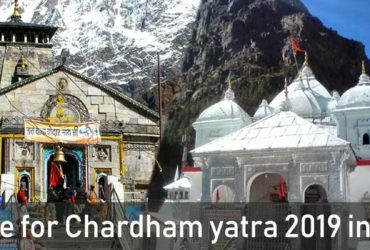 The Char Dham defined by Adi Shankaracharya consists of three Vaishnavite and one Shaivite pilgrimages. 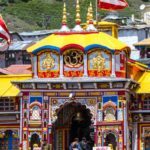 Chardham Tourism offer best rates, good cars and expert drivers for chardham yatra in Uttarakhand. 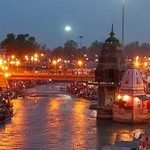 We have a variety of tourist cars available to meet the requirements of everyone. 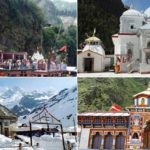 We are one of the best Uttarakhand car service agency for hiring cars to and from Delhi, Uttarakhand tours and leisure tour purpose. 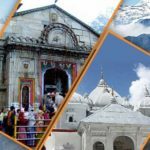 All our vehicles are well maintained and our drivers are experienced and well versed with the sightseeing areas and routes. 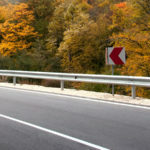 Our drivers are most trustworthy for safe driving and are helpful in nature. When you are travelling by our car you are always in safe hands, just relax and enjoy the journey. 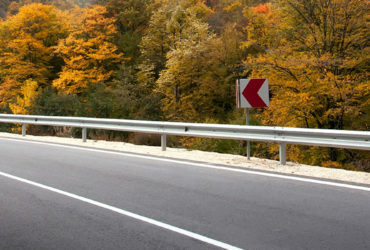 We aim to provide a car for safe, comfortable and memorable journey.